At King Insurance, we put our customers experience and satisfaction first! Our customers look to us for the comfort of knowing they have a backup plan in place. From covering homes and autos to group life & health to your business or your recreational toys to much, much more. If you come to King Insurance for your insurance needs, we will do everything we can to make sure you, your family, and your future are protected. Beverly King started her career in the insurance business in 1988 as a Customer Service Representative, later becoming a licensed agent and buying into an existing insurance agency in 1995. She bought out her partner in 1999 and formed King Insurance Agency, Inc. 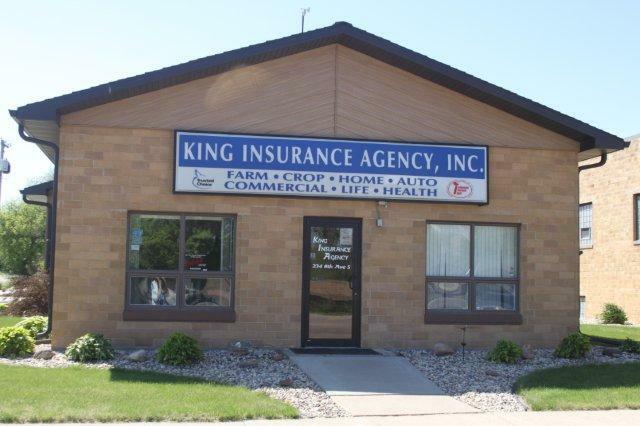 Since then the agency has grown from a single agent and one CSR in Faulkton, SD to making it a family business adding three sons- Brian, Daniel and Scott King as Independent insurance agents and three new locations—Madison, Brookings and Sioux Falls, SD. The agency is now licensed in South Dakota, Minnesota, North Dakota and Nebraska and has over a dozen employees to meet the needs of our customers. 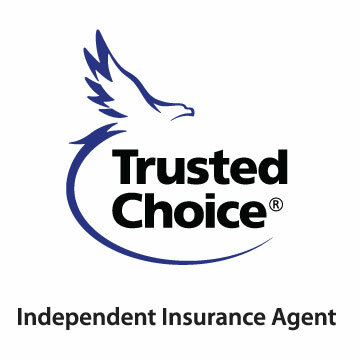 As an independent Trusted Choice Insurance Agency, we strive to meet the needs of our customers and find the product that fits those needs.